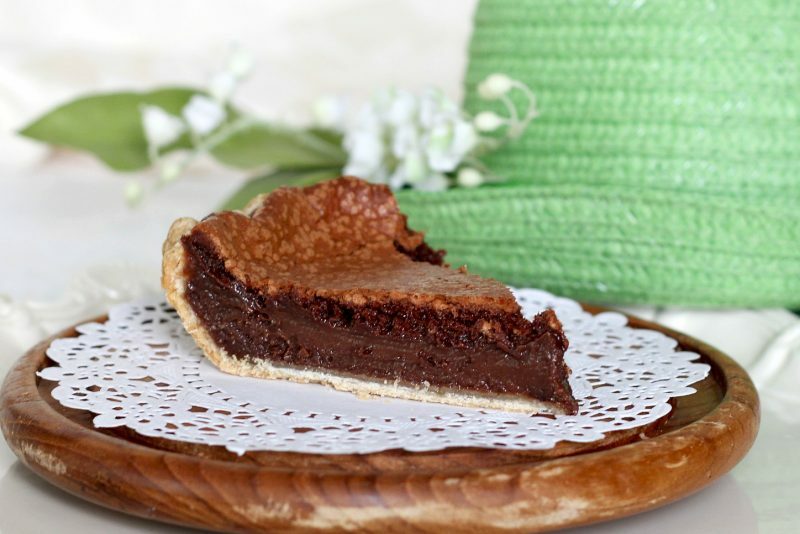 Chocolate pie was mentioned in the popular book, The Help by author Kathryn Stockett. The story is about African Americans working in white households in Jackson, Mississippi, during the early 1960s. I read and really enjoyed the book. During a couples anniversary getaway with my cousin and her husband, we took a cooking class together. The menu featured foods that were part of the culture and region during that time as well as now. 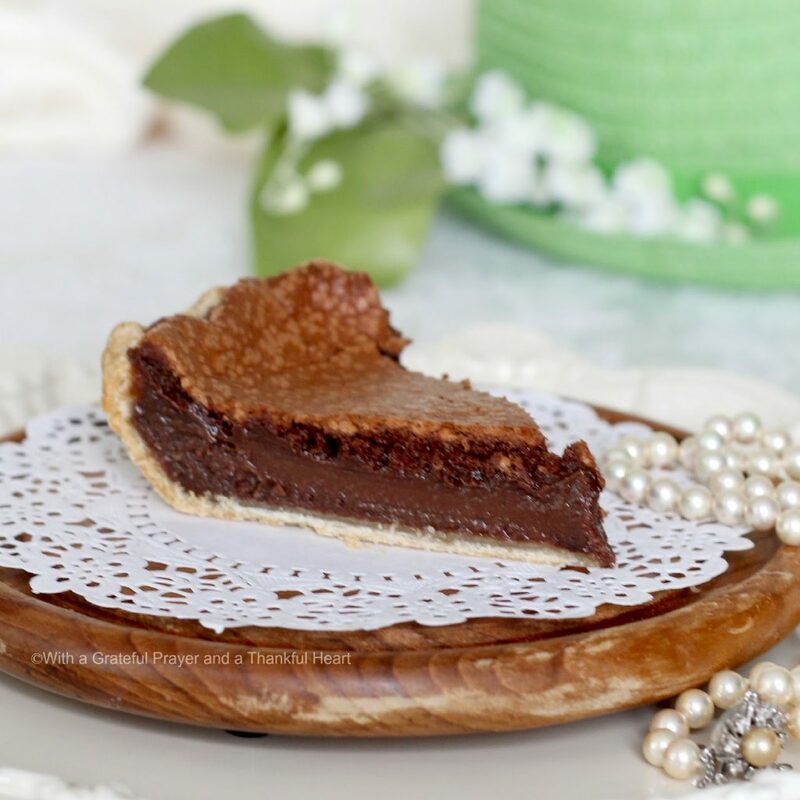 Here are two very different recipes for Chocolate Pie inspired by the book/movie, The Help. 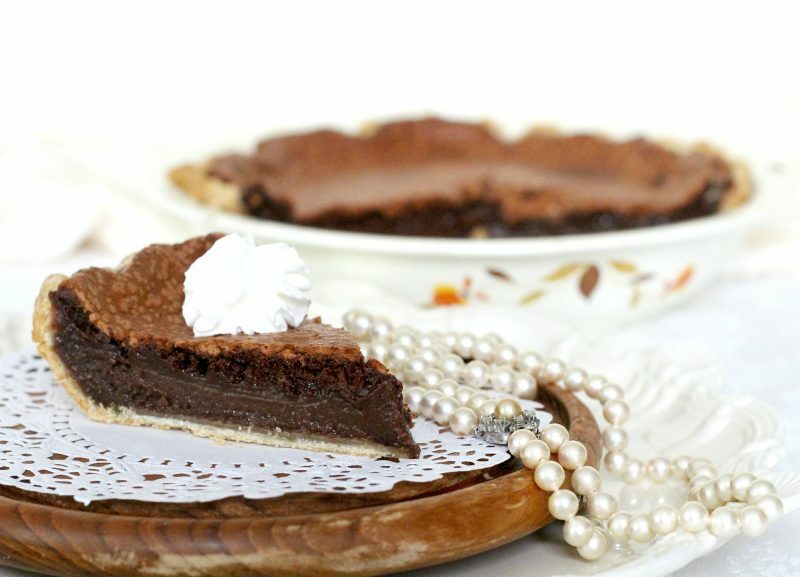 Each pie is rich, velvety-chocolaty and totally delicious! Minny’s Chocolate Pie was not made during our Viking Cooking Cass but was served as dessert and the recipe was included in our packet as a bonus recipe. 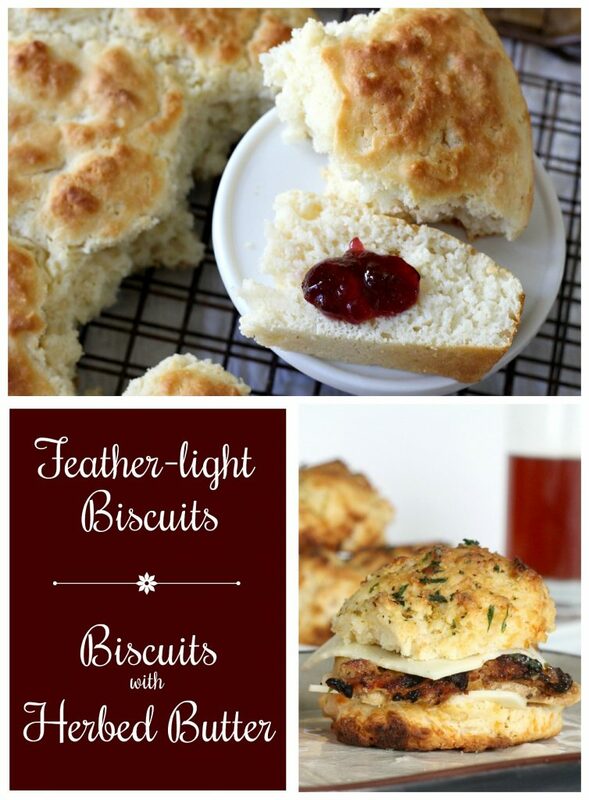 It is surprisingly easy to prepare with ingredients you probably have on hand. No “secret ingredient” here just a slice of decadent chocolate. Position a rack in the bottom third of the oven and preheat the oven to 350 F.
Fill pie pan with the pie crust. Combine the sugar, cocoa, and melted butter in a mixer on medium-low speed until thoroughly combined. Add the eggs and egg yolk; mix on medium-high speed for three minutes. Add the salt, milk, and vanilla; mix another 1-2 minutes. Pour the filling into the shell and place in the oven. Bake until the crust is golden brown and filling jiggles only slightly in the very center, about 45-50 minutes. Cool completely. Serve cold or at room temperature with whipped cream. Store tightly covered in the refrigerator. I tried another chocolate pie recipe, this one shared by the author of The Help, Kathryn Stockett. Created by her maid, Demetrie, of Jackson, Mississippi who, according to Kathryn, made exquisite cakes and pies. These two pies are different in taste, texture and preparation. Minny’s pie is shorter in height and full of rich chocolate flavor. It is baked in the oven. 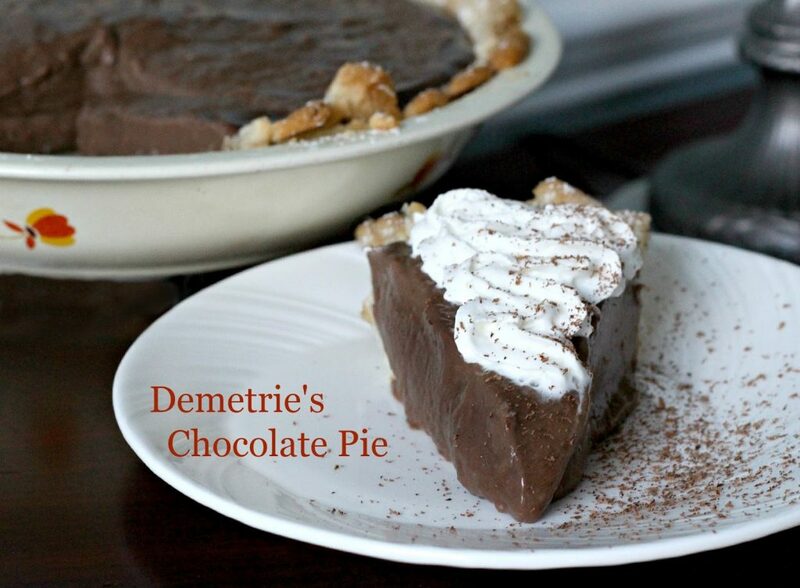 Demetrie’s pie is creamier, sweeter and the filling is made on the stove top and poured into a pre-baked crust. Note: Do not use cocoa powder that contains powdered milk. The filling is very soft and extremely sweet. Serve straight from the refrigerator. 1. In a medium saucepan, mix the water, cocoa and cornstarch with a whisk until all the lumps are gone, making a paste. Stir in the condensed milk and egg yolks. Heat to just under a boil and stir until very thick. 2. Reduce heat to low and stir in the butter. Add vanilla and keep stirring well. Turn off the heat and let it cool some. 3. Pour into a pre-baked pie shell or small tart shell. Let the pie set up in a cool spot, like a plug-in refrigerator, covered with wax paper so you don’t get a skin. Serve with cream and shaved chocolate. Chocolate pie ALWAYS reminds me of my precious Mamaw. Cooking and baking were her passion…and "sweets" her specialty. I think I would prefer Minny's, too. Looks delicious! My mouth is watering just looking at these photos! Oh my goodness! My mouth is watering, it looks so delicious Lorraine. They sure are different but both look equally good. Thanks for the recipe. I think I need to try one or both. There is just nothing like chocolate! I always enjoy your food photos too, by the way. Yummy, they both look delish!! Thanks! Chocolate pie of any sort is sure to be delicious. Thanks for both of these recipes. I chuckled when I read that it was inspired by The Help – oh no, not that – but of course that was the only time her famous pie was tainted! Made me almost choke watching her eat it. Both sound fabulous – even as a young girl I insisted on a chocolate pie at Thanksgiving – no pumpkin for me!